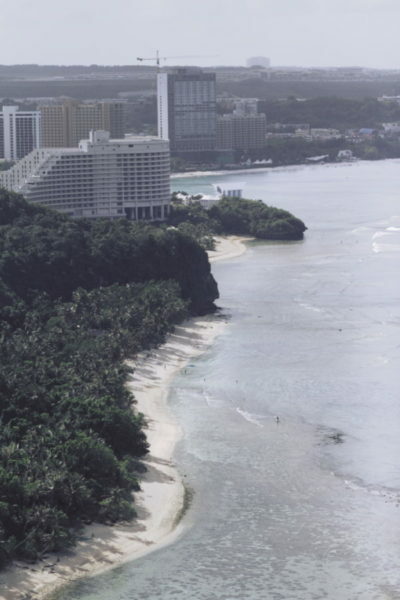 A relaxing island experience is set to hit Philippine shores as Guam Visitors Bureau (GVB) gives fair goers and frequent travelers a taste of what the US island paradise has to offer as they participate in the 2014 PTTA Travel Tour Expo, from February 14 to 16 at the Mall of Asia SMX Convention Center, Pasay City. Located west of the Pacific Ocean and accessible though a short four-hour flight via Philippine Airline and United Airlines, Guam offers Filipino travelers a tasteful weekend getaway in a US territory with their rich culture, flavorful cuisine, captivating beaches, and duty free shopping. This year, GVB is set to hold four big events that cater to the interest of every discerning Filipino traveler. Running enthusiasts can look forward to the 2014 Guam International Marathon happening on April 13, 2014 and the annual Ko’Ko’ Road Race in October. Music lovers, on the other hand, can experience great music, matched with Guam’s aw-inspiring beaches, at the Guam Music Festival in June. Shopaholics won’t get left behind in experiencing the beautiful island of Guam as the Shop Guam Festival is set to return in the last week of November and extends until January of the following year. 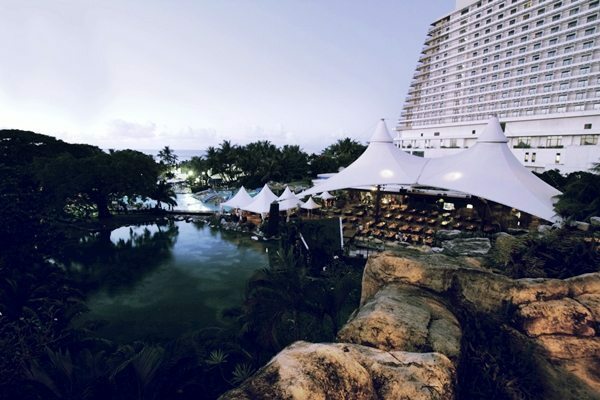 The biggest shopping event in the Western Pacific, the festival runs for 120-days and boasts of over a hundred exclusive dining and shopping offers that further capitalizes on Guam’s tax-free shopping. The Guam Visitors Bureau booth will be at booth numbers 386 to 389 at the 3rd hall of the SMX Convention Center and will feature regular performances from Guam’s Cultural Chamorro Dancers that will surely entertain fair goers during the expo.